MK Gallery provides free access to high quality, innovative and thought-provoking contemporary art from around the world. In its programme MK Gallery stimulates participation and debate, building relationships between artists and audiences. Illuminating the Wilderness is a new film production by Project Art Works, conceived and directed by Kate Adams and Tim Corrigan and filmed on location with Ben Rivers, Margaret Salmon and neurodiverse artists and makers, families and carers. This 40-minute film follows the investigation of a remote Scottish glen over several days and reveals the pleasures and challenges of neurodiverse responses to nature and shared experience. Shot from multiple viewpoints and cameras, the film is unscripted and reveals the subtle fluidity of roles and interactions between this unique and itinerant community away from the practical, attitudinal and social barriers that they face in their everyday lives. Moments of humour and tender consideration for each other unfold in and around the landscape and weather systems of the mountains. The remoteness, scale and indifference of the landscape provides a rare sense of freedom and belonging for everyone involved. 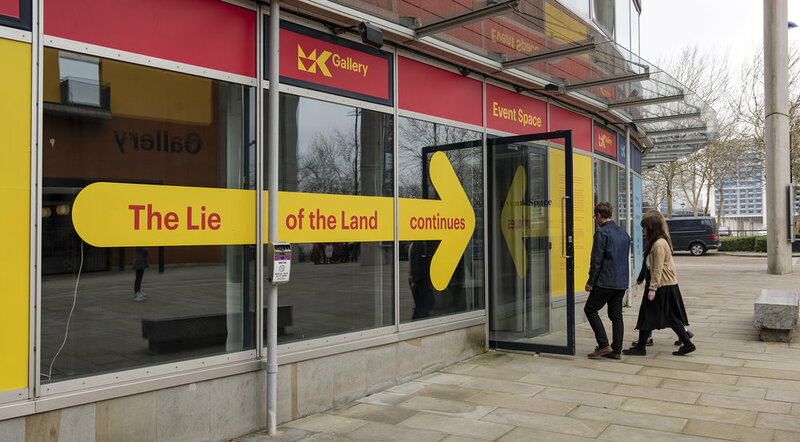 The film is part of an exhibition The Lie of the Land at MK Gallery open from March 2019. The exhibition celebrates the opening of a brand new building for the gallery. MK Gallery are one of the partners of the EXPLORERS Project, a three year programme of inclusive cultural actions and partnerships nationally and internationally over three years culminating in a year-long programme of exhibitions, installations and new cultural commissioning models that place neurodiverse communities, artists and makers at the heart of civic and cultural life. Find out more at mkgallery.org. Bethany Mitchell, Curator of Inclusion at MK Gallery, and five Artist Associates joined Project Art Works artist team for 3 days of workshops with social care organisations at Tate Liverpool. Bethany Mitchell, Curator of inclusion at MK Gallery and four Artist Associates joined us at Project Art Works for an Awareness/Encounter day. Bethany Mitchell and three Artist Associates joined us at Project Art Works for a Positive Behaviour Support workshop with John Shepherd involving other artists and members of the Peer Support Network. 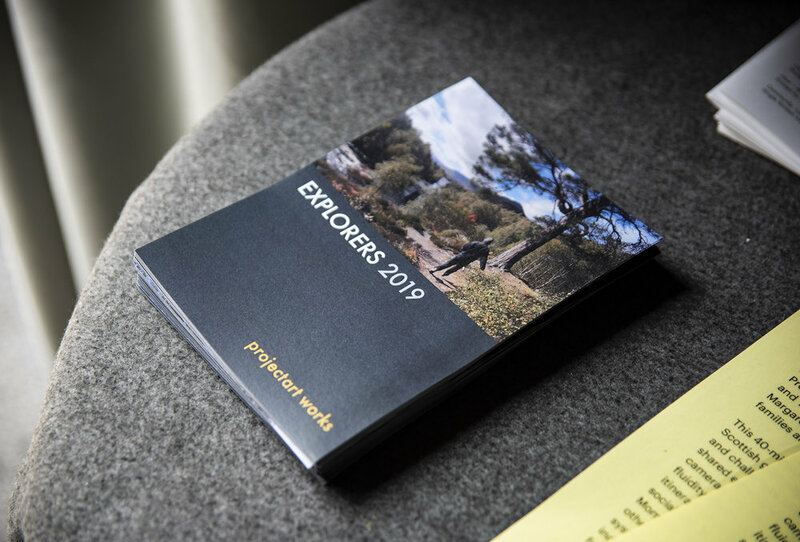 As part of a wider MK Gallery Art & Us programme the EXPLORERS team from Project Art Works host an Encounters with MK Gallery staff taking place at Slated Row School in Milton Keynes.